As a result of continued efforts to trace plants infected with the citrus canker disease as well as assistance from the community, the Citrus Canker Emergency Response Team has successfully identified another plant infected with citrus canker. 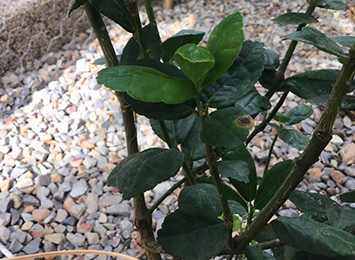 Located on a residential property in Durack, this is the 14th infected plant found in the Northern Territory since the first citrus canker detection in April 2018. 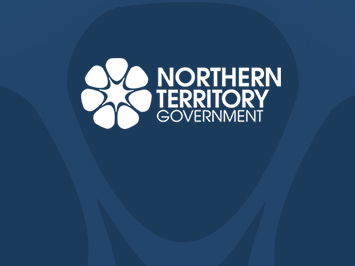 An amendment has been approved to McArthur River Mine’s (MRM) existing Mine Management Plan that will allow the operator to improve contaminated water management at the site. 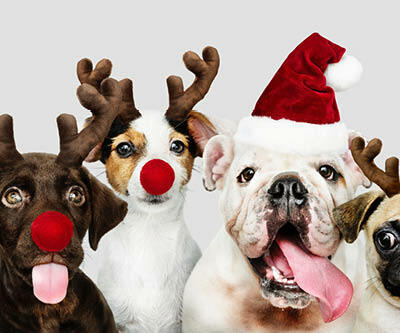 Territorians are reminded they are responsible for the safety and welfare of their pets and livestock over the Christmas and holiday period. 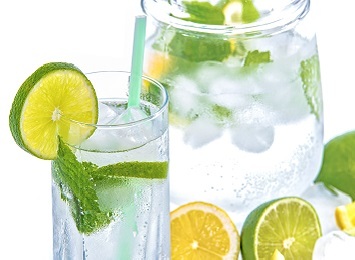 Fees for fruit, farm and packing shed quarantine inspections will be waived for registered commercial citrus growers exporting fruit to interstate markets. Have you seen the NT Pastoral Feed Outlook for December 2018? 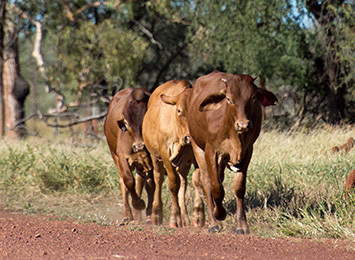 The Northern Territory (NT) Pastoral Feed Outlook is a quarterly publication that summarises information relevant to the pastoral industry such as current feed supply, seasonal conditions, development of drought conditions and fire risk. A comprehensive new Management Framework and Associated Harvest Strategy for the Offshore Net and Line Fishery is now in effect. 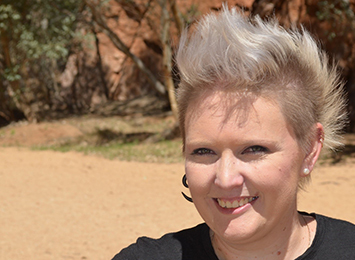 A mohawked, mustang-driving, rock music chick might not be the typical image of a scientist, however geologist Dr Verity Normington is breaking down stereotypes. 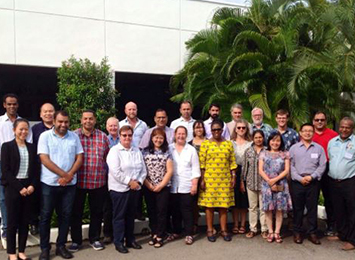 Dr Mary Finlay-Doney, Research Entomologist, recently travelled to Malaysia on a Department of Primary Industry and Resources (DPIR) scholarship to participate in a prestigious research leadership course. 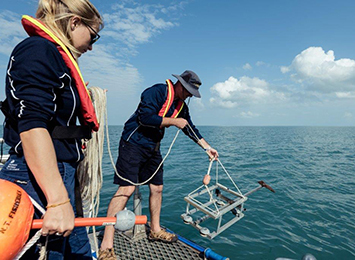 The Department of Primary Industry and Resources (DPIR) has partnered with Microsoft in an award winning project recording, identifying and classifying fish on remote underwater videos using Artificial Intelligence (AI). 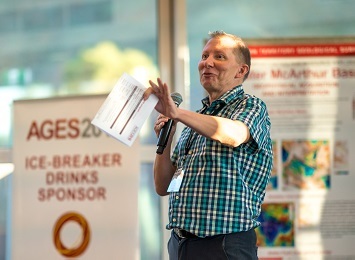 The Territory’s premier exploration event, the Annual Geoscience Exploration Seminar (AGES), turns 20 in 2019.